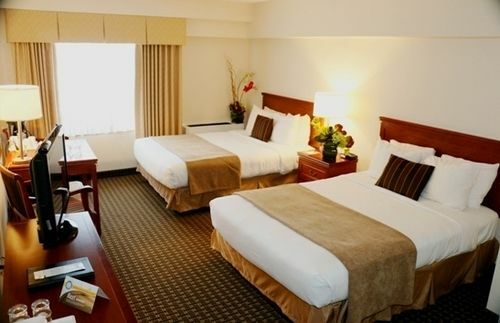 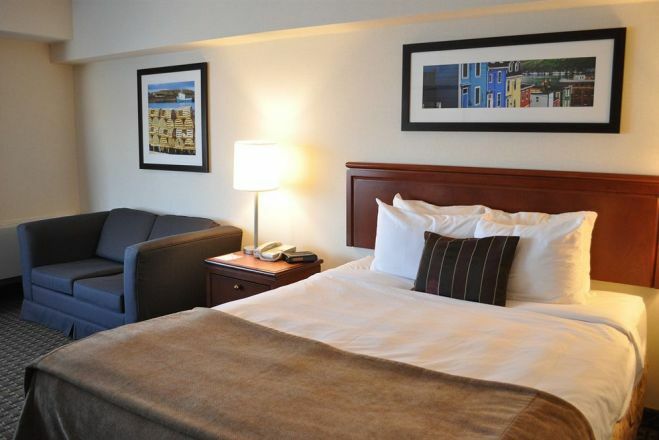 Quality Inn St. John's Make your day hotel stay enjoyable and comfortable by booking your day stay at Quality Inn St. John's. 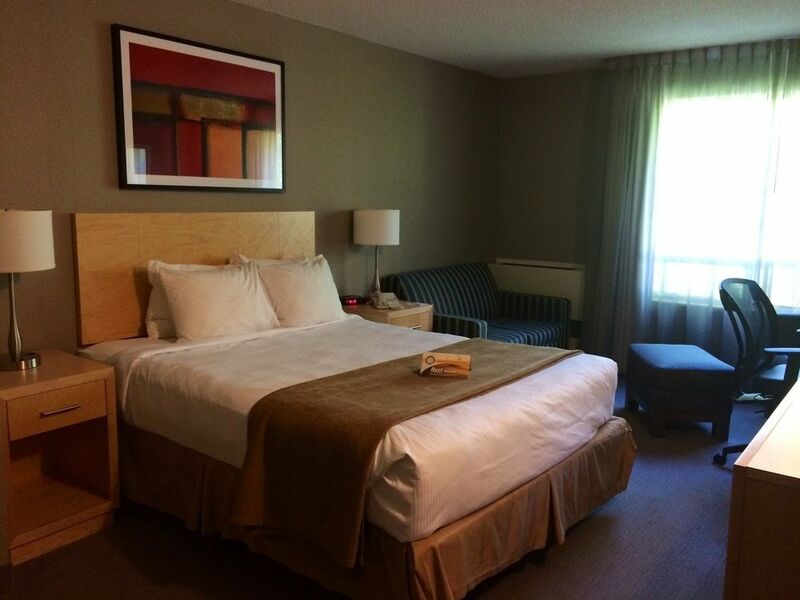 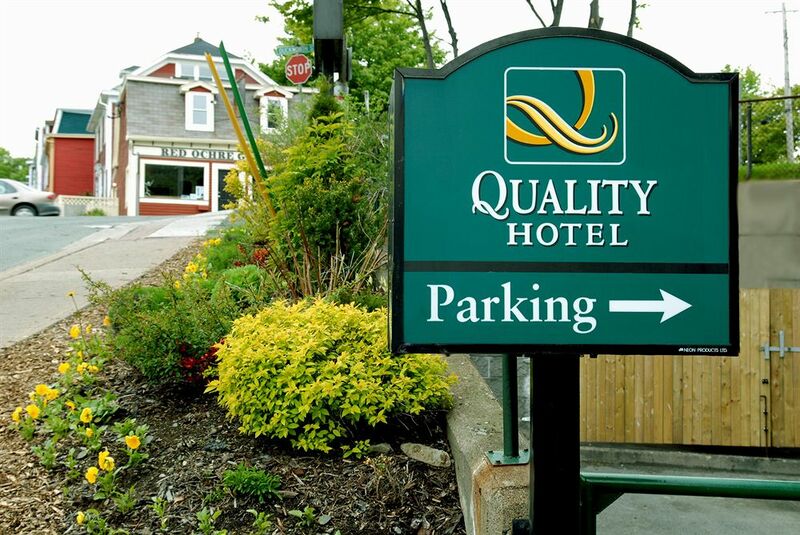 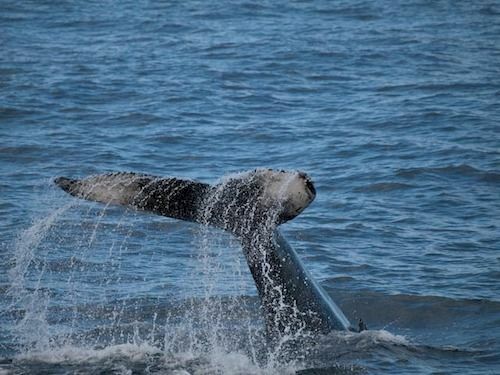 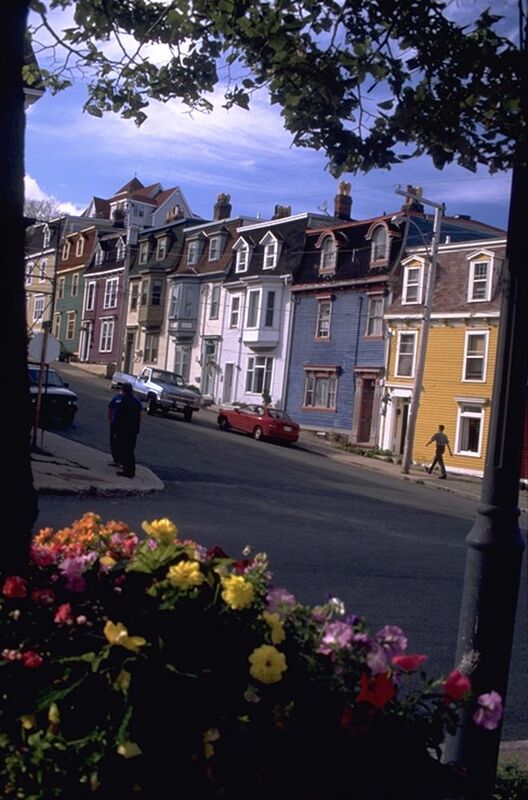 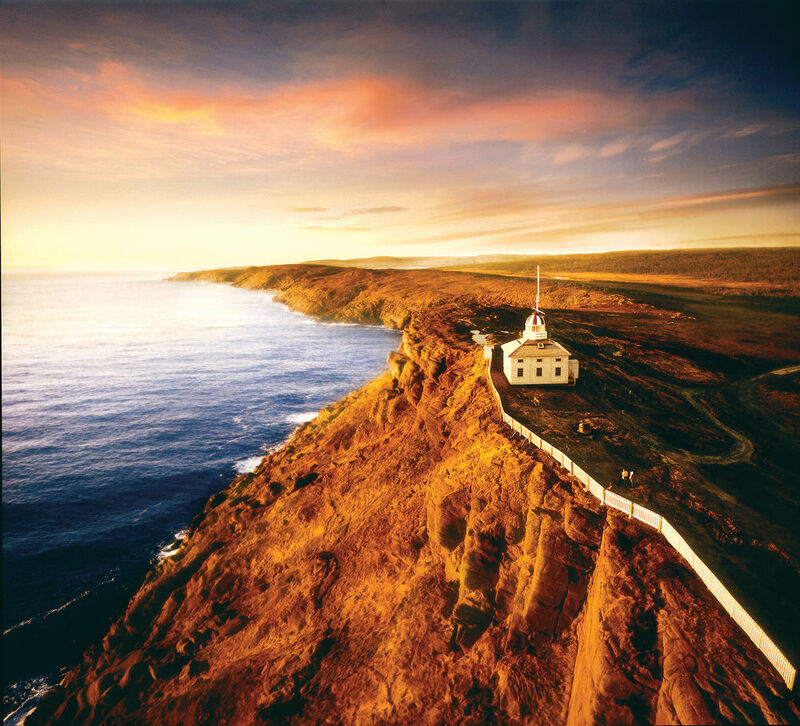 The perfect addition to a daytrip through St. John’s can be found by booking a daystay at the Quality Hotel St. John’s. 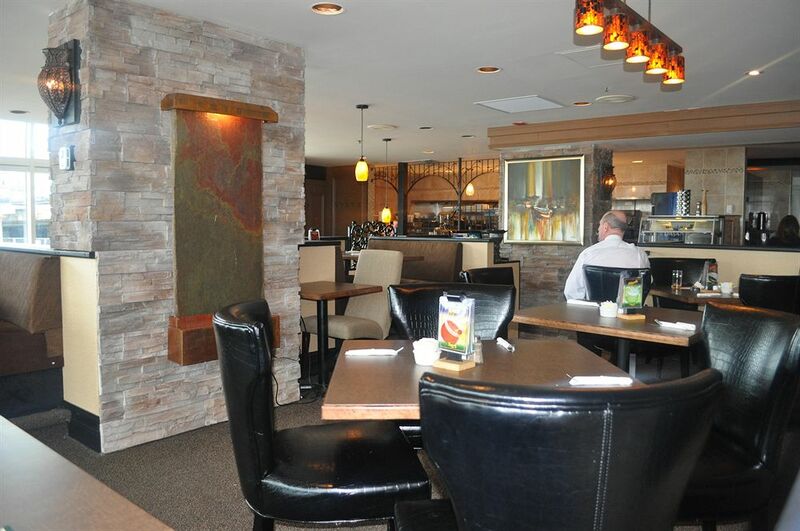 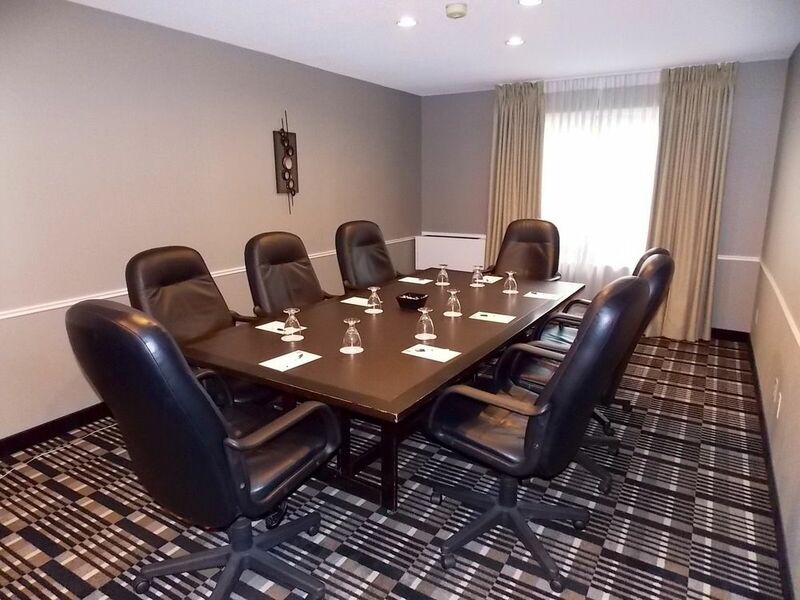 This charming hotel can serve as an office away from home for a business traveller, a restful space for someone looing for some “me” time, or the perfect stopping place for someone interested in exploring all that St. John’s has to offer. 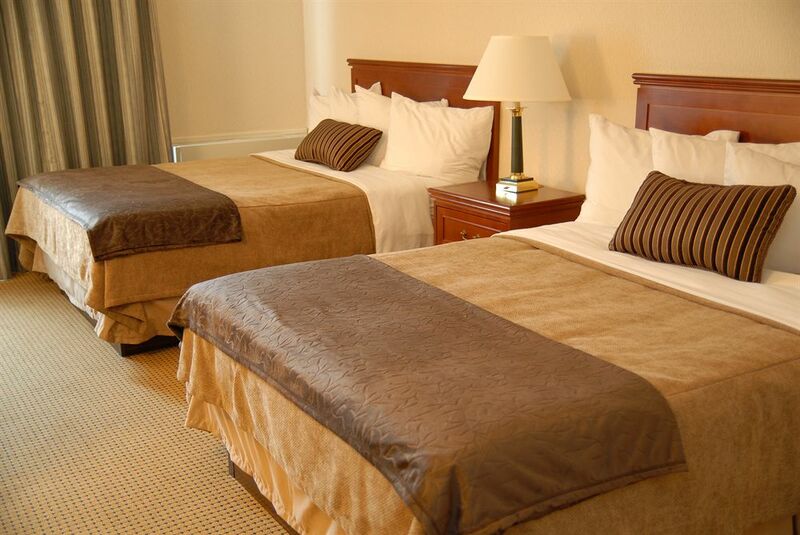 The traditional rooms, helpful staff, and incredible views of the harbor make this decision a no brainer. 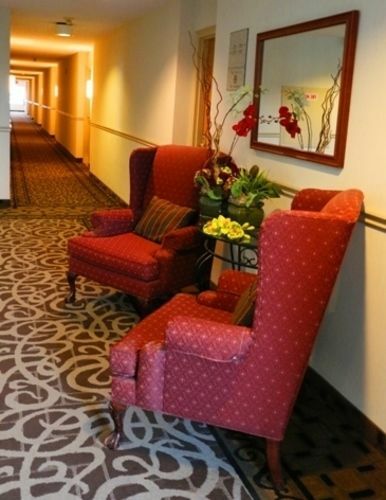 Put your bag down and relax knowing that you are in reliable hands at the Quality Hotel St. John’s. 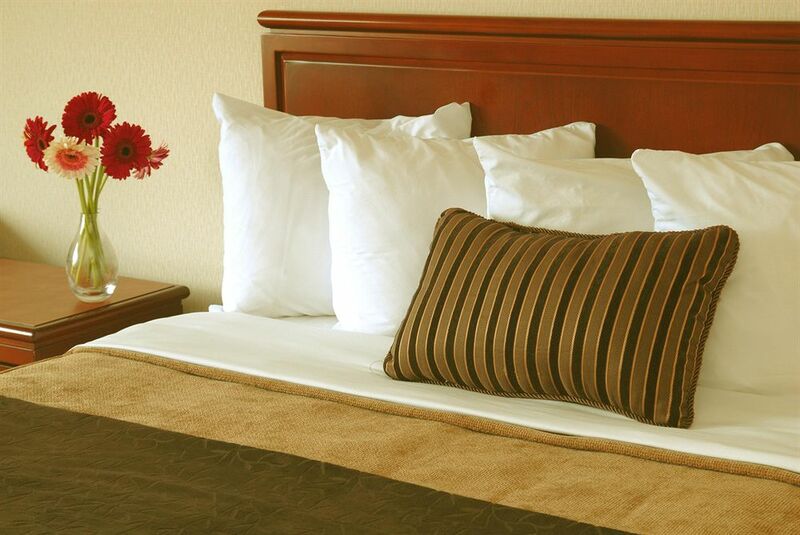 Book your next intra daystay with HotelsByDay today! 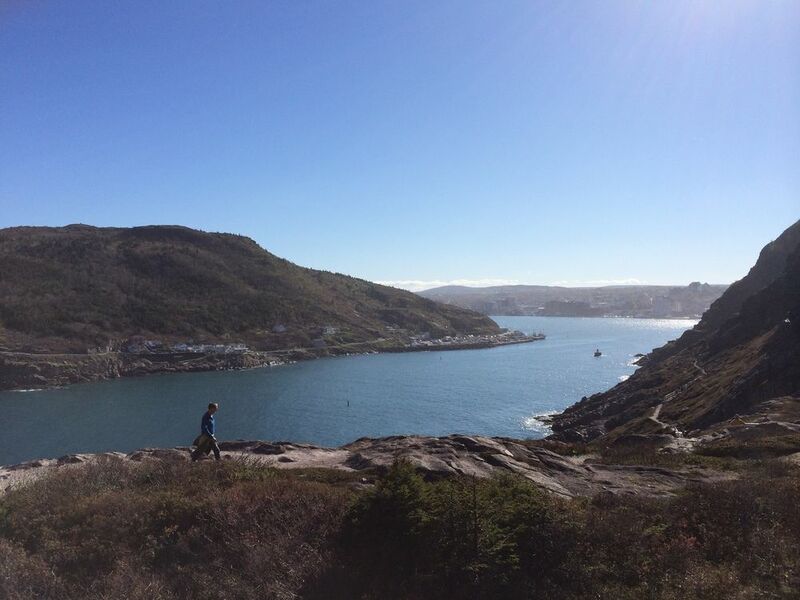 Signal Hill National Historic Site-This beautiful viewpoint inside of one of St. John’s lovely parks is the perfect addition to a daycation. 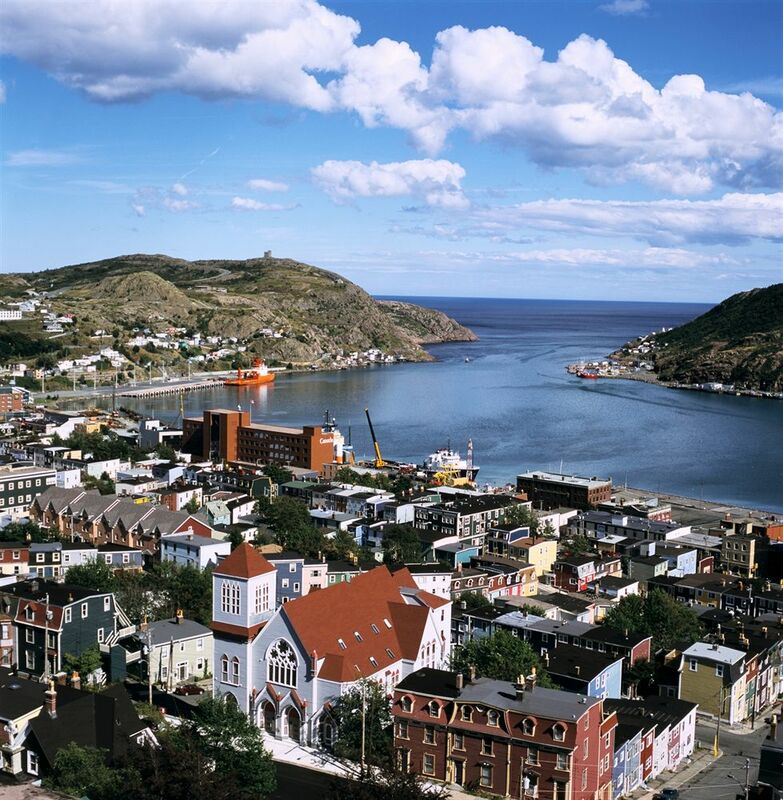 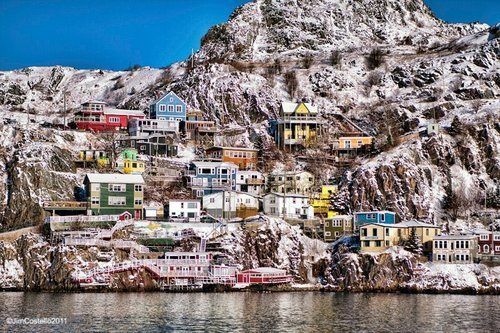 Overlooking the whole town of St. John’s and out over the water, it is quite the sight to see. 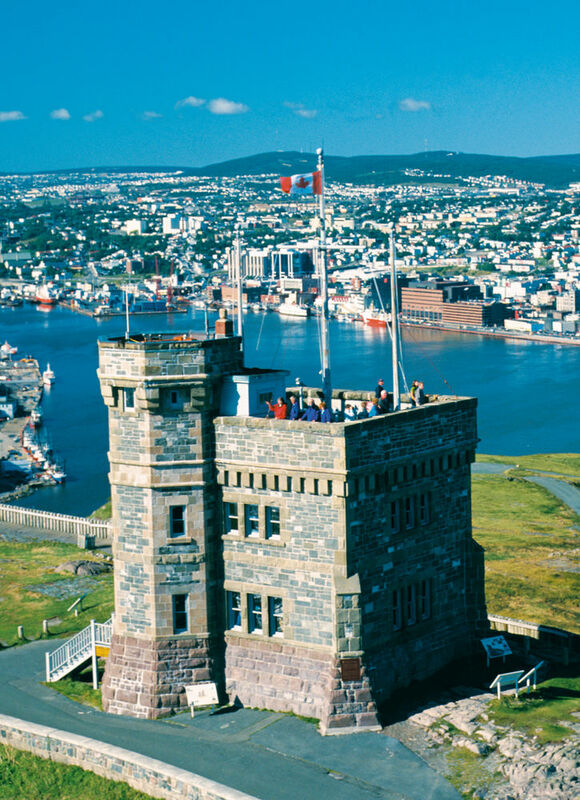 Have a picnic on a history hot spot and make sure to venture out onto the peak of Signal Hill. 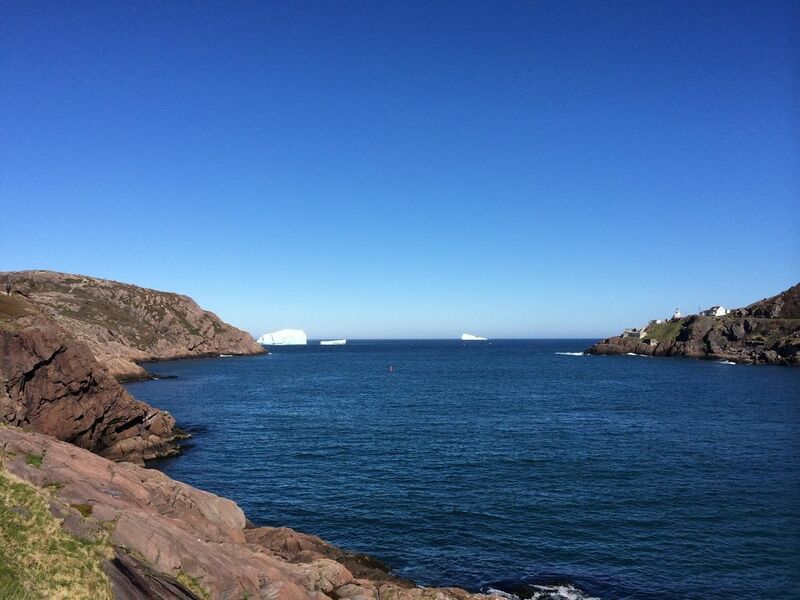 Johnson Geo Center- Go underground at the Johnson Geo Center, which features natural rock formations visible under the surface of Signal Hill. 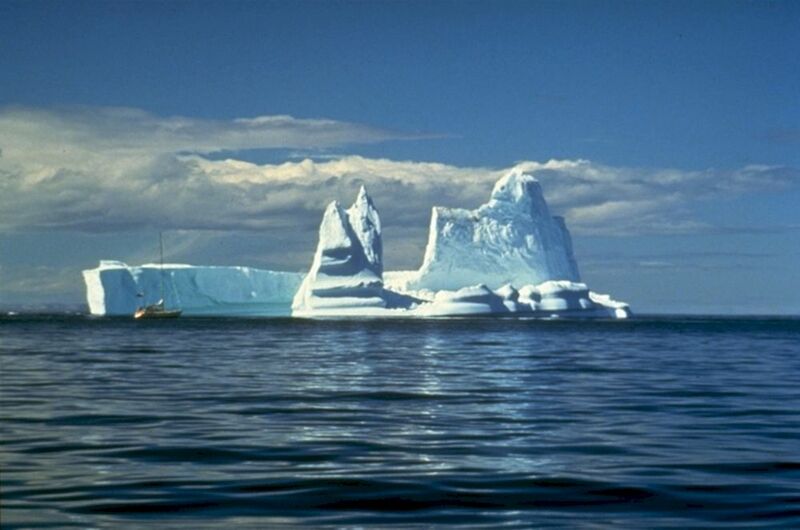 Exploring the exposed glacier formations is a fun daytime adventure for anyone, so make sure not to miss out during your trip. 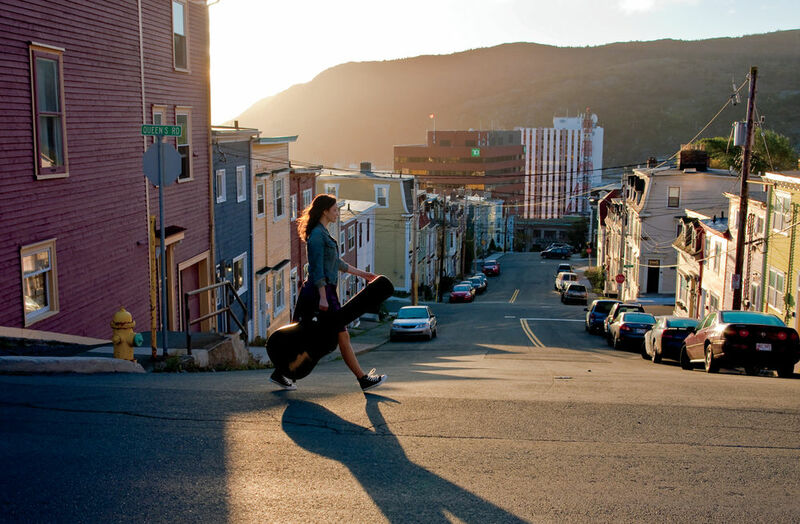 Gym- Don’t worry about missing a workout. 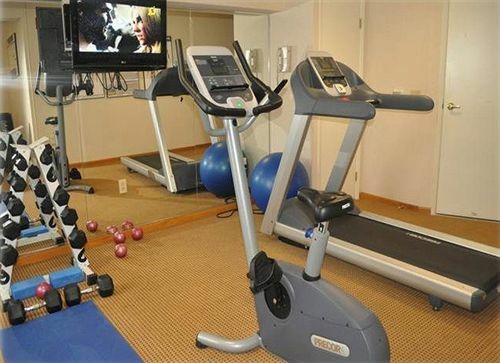 Take advantage of the top of the line fitness center available to all guests. 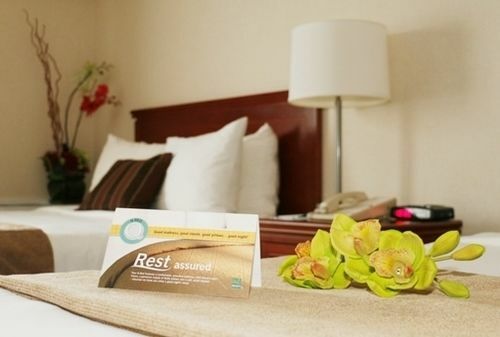 Business Center- Relax at ease knowing that any work is easy to accomplish at this accommodating hotel. 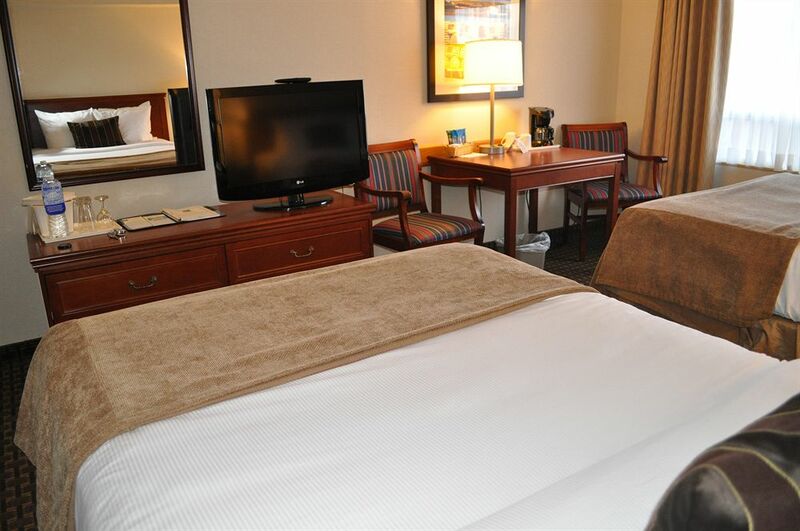 Take advantage of the business center and guest computer to take care of any loose ends while enjoying a day away from the office.